Shop4Toys payment information, delivery, reviews, etc. Shop4Toys offer a wide range of toys from all of the most popular and favourite brands in the world. They have toys for everyone including VTech for young children, as well as Pokemon toys for all ages. 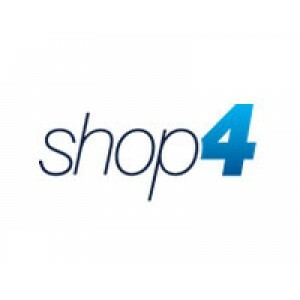 Shop4Toys ensures they deliver only the best quality toys and looks to develop close bonds with their customers. Delivery information Items are usually dispatched within 24 hours Monday to Friday excluding public holidays. Orders are delivered by UPS or Royal Mail and 1st class orders are delivered within 1 - 4 working days. Payment information Payment options are credit/debit card (VISA, MasterCard, American Express) and Paypal. Return information Customers have 30 calendar days from receipt of order in which to inspect the goods and advise Shop4Toys if they were faulty on arrival. If customers have simply changed their mind, they can do so provided they inform the company of their decision within 14 days of receipt.